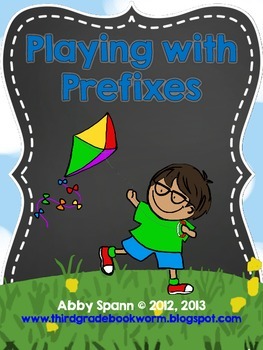 This bundle features all of my current and future prefixes resources. Get ALL of them for 20% off the regular price! 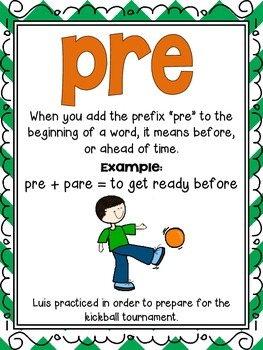 Any prefix products created in the future will be added to this bundle. Buy now and save! 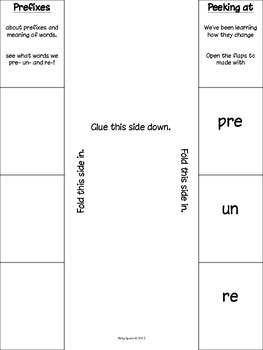 You won't go wrong with this unit if you are introducing or reviewing these prefixes with your students! Make sure to peek at the preview for a look at every page included! 11/30/13: All new graphics and ink-saving pages added. Enjoy!